Want some great tasting appetizers for an unforgettable party? Need to indulge in a refreshing drink after a long day? Party Mix Wizard has you covered! 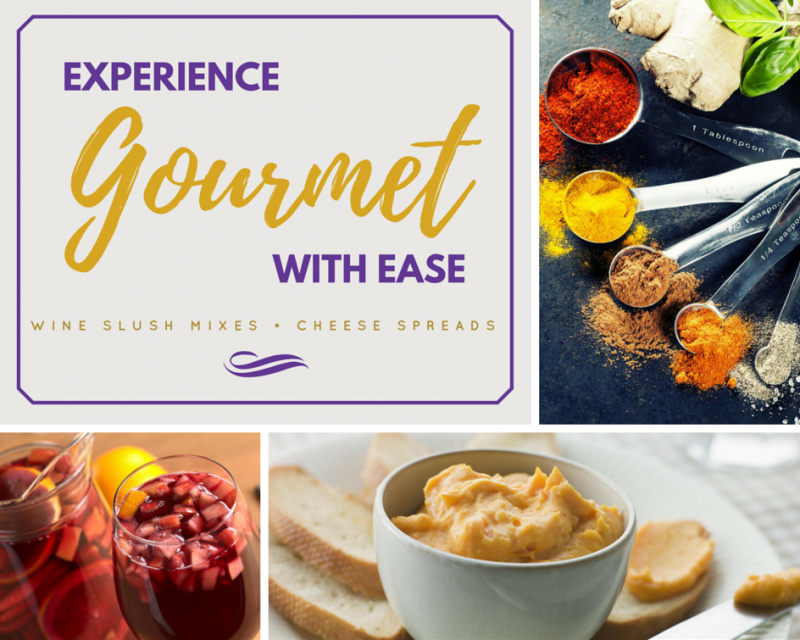 We offer a selection of gourmet wine slush mixes and flavorful cheese spreads! We have tested these recipes in our kitchen for years and want to bring them to you. Made with no preservatives, you will love these wholesome blends!